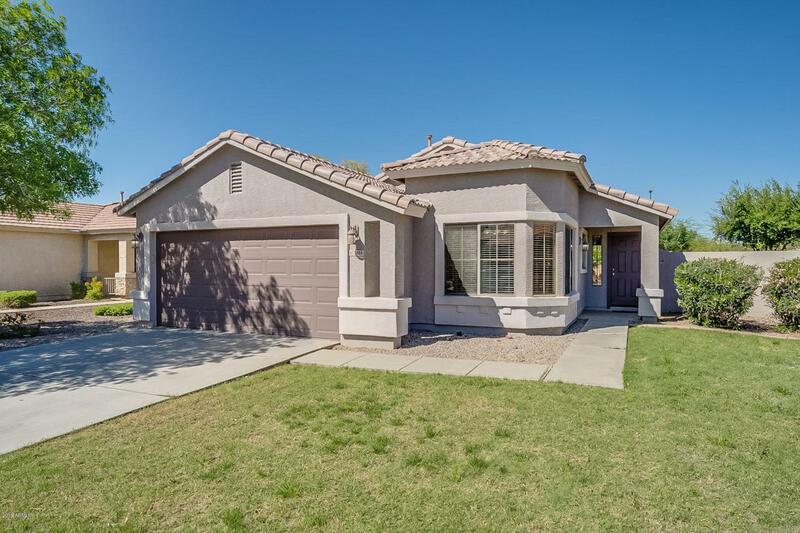 Great home located in San Tan Ranch. 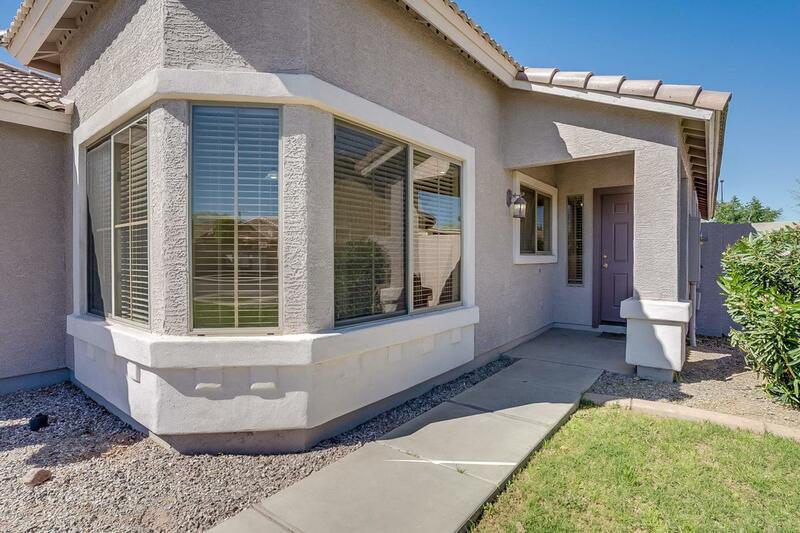 Walking distance to San Tan Elementary school . 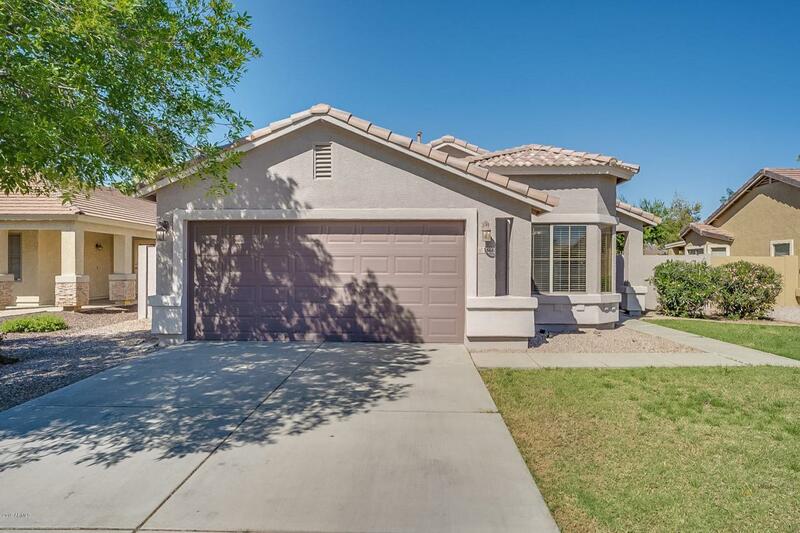 Close to community parks and shopping. 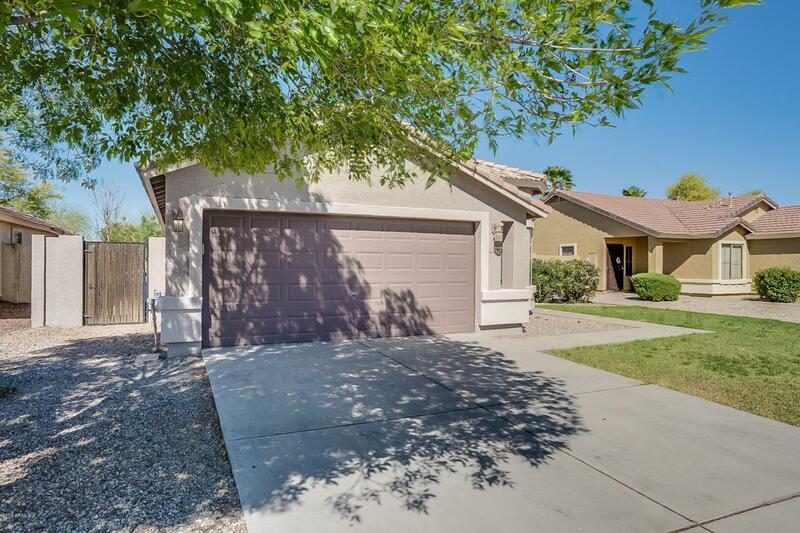 This 3 bedroom 2 bath home features a large family room, nice kitchen and separate dining area. The large Master bedroom features a spacious master closet. New interior paint and carpet throughout. Backyard is large with plenty of room for kids or pets!! Do not wait to see this one!! !